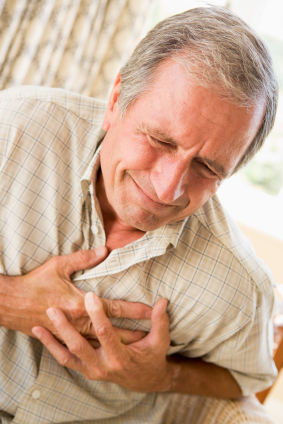 A heart attack could be fatal and occurs when blood flow to a part of the heart muscle, becomes blocked. A heart Attack can be treated through; anti-platelet medications, anti-coagulant medications, clot-dissolving medications, supplemental oxygen, medications to prevent abnormal heart rhythms, medications to decrease the need for oxygen by the hearts muscle, and a coronary angiography. The main priority in treatment for heart attacks is to open the block artery and restore blood flow to the heart muscle, this is a process called reperfusion. Clot-dissolving drugs: Prescribed to open blocked arteries. Coronary Angiography: Procedure to open the blocked artery.